Aquamoves has your Christmas sorted! - Aquamoves – Indoor and outdoor pools, fitness facilities and programs in Shepparton, Victoria. Aquamoves has your Christmas sorted! We have a great range of swimming accessories and fitness gear to help you with your Christmas shopping! New in - our DC Superhero swimming accessories range! 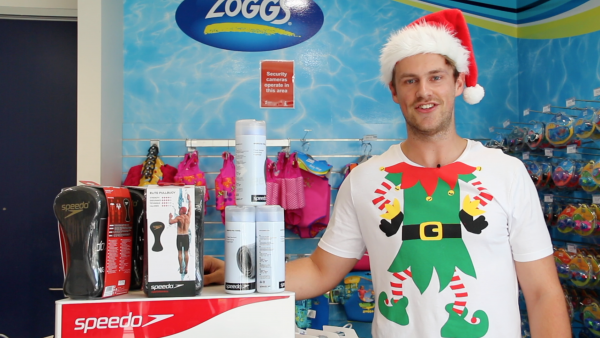 Plus check out our Zoggs, Speedo, Funkita and Funky Trunks bathers, massive range of stocking fillers including kickboards, goggles and water shooters and don't forget our awesome selection of 2XU workout gear! Also available are gift cards made to any value. Find out more here. See in store at Aquamoves to view the full range or watch the video below for more info.